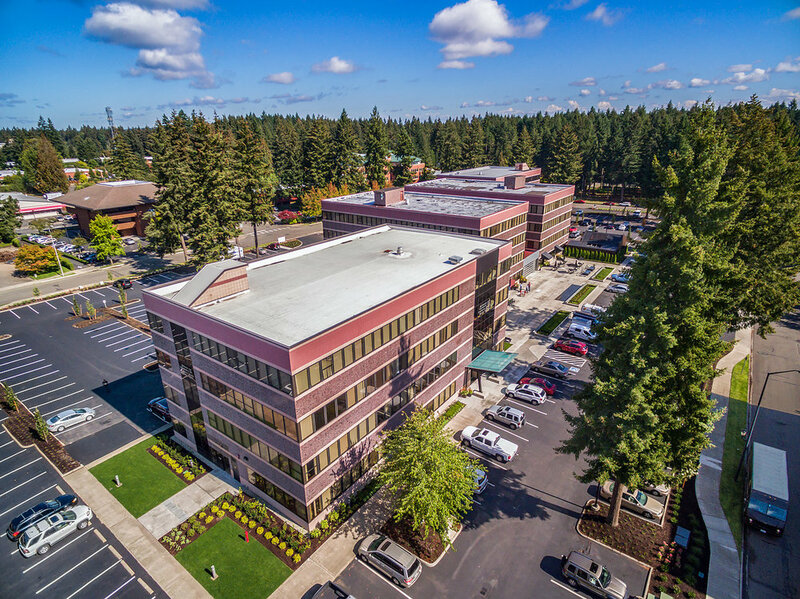 The Hub at Lacey is perfect for the life-style of your employees and customers. It is located very close to restaurants, services, shopping and other amenities. 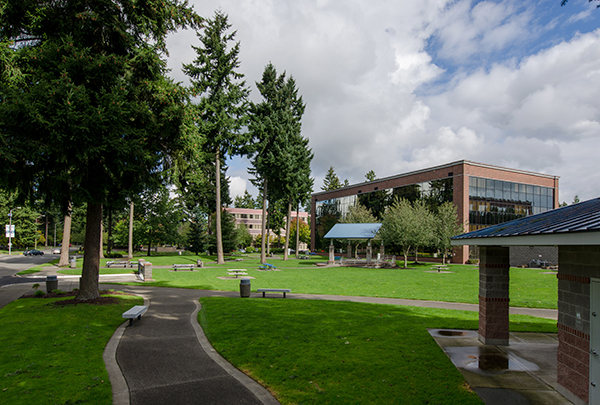 Below is a location map and an amenities map, both centered around The Hub at Lacey, showing area amenities within a half mile.